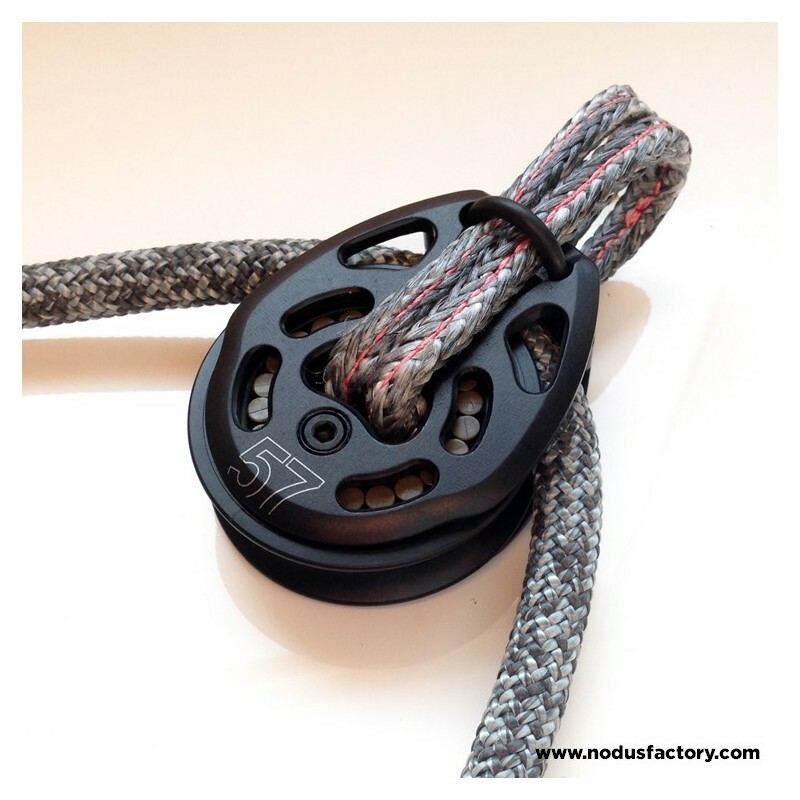 The SL® High Load loop in Dyneema® is a soft loop for heavy loads. 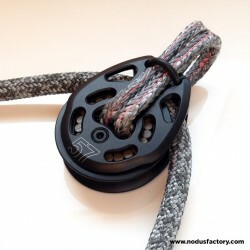 Ideal as a soft shackle for connecting pulleys and low-friction rings to running backstays, baby stays, etc. 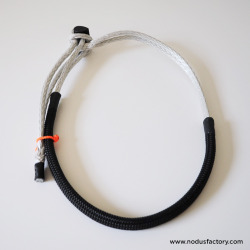 This product serves both as core and sheath. 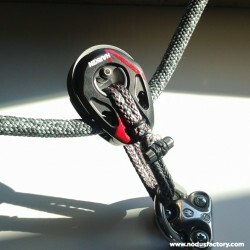 The SL® High Load loop in Dyneema® is a soft loop for heavy loads. 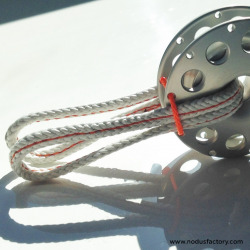 Ideal as a soft shackle for connecting pulleys and low-friction rings to running backstays, baby stays, etc. 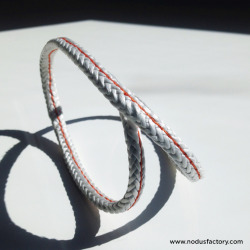 This product serves both as core and sheath This product can be customized. 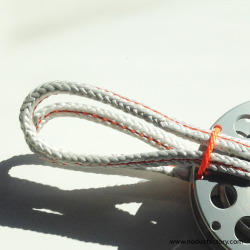 Highly resistant soft strop for pulleys and low-friction rings used as pulleys. 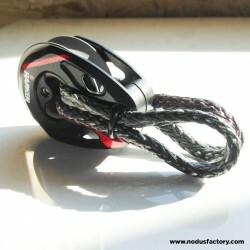 The ideal multi-purpose soft accessory to optimize your boat performance!